We have already published an article on this blog for the selection of an appropriate school in Saudi Arabia. Considering the tough competition among schools, it has become difficult to search for a good school. I would strongly recommend you to read this article before going down to the list of schools in Dammam. “Factors to consider when selecting a school for children in Saudi Arabia”. The education system in Saudi Arabia varies from school to school. Apart from Dammam, we have covered the international schools of some other regions as well. You will find most of these schools on the list of most expensive schools in Saudi Arabia. Al Bassam Schools: We teach the national Saudi curriculum in addition to the British curriculum CIPP in the elementary school and IGCSE for the high school. We do believe in the importance of the second language. We believe that our compound is a bilingual one that motivates us to adopt curricula with high standards going parallel with the Standard Arabic Language. We are keen on activating the international criteria with a national sense whether they are curriculum standards or performance ones. 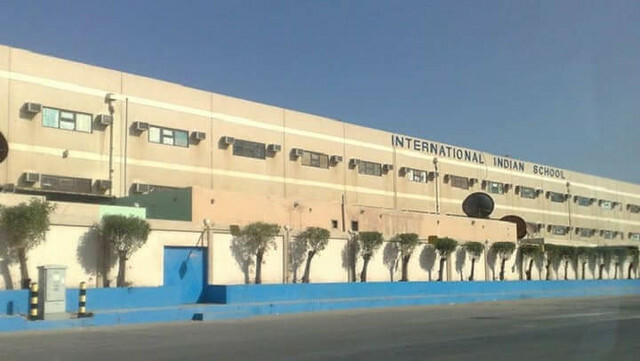 Al Jazeera International School: The Al Jazeera International School Dammam provides affordable quality education to the Filipino community and maintains its services at the highest standard. It strives to be an ideal school away from home recognized for its dedication to quality and honest performance of its services and an institution where the pupils/students, parents, suppliers, donors, representatives of the host country and the Philippines, and its management, faculty are treated fairly and honestly. Al Khozama International School: Here at Al-Khozama, we believe in shaping the future global citizens. So, as educators, our challenge is to prepare our students for tomorrow. We also understand that what children are taught today will have a much larger impact on their outlook on the world tomorrow. Excellence International School: EIS follows the British Curriculum. It abides by the procedures of Cambridge International Primary Programme (CIPP) which gives schools a curriculum framework to develop Mathematics, English and Science skills and knowledge in young children, it is now a British Council attached centre supported by the University of Cambridge International Examinations (CIE) which is the world’s largest provider of international qualifications for 14–19 years old. Location: Dhahran – Dammam Highway, Muhammad Ibn Fahad Abdulaziz road, 3rd Block after Al Othaim Mall. 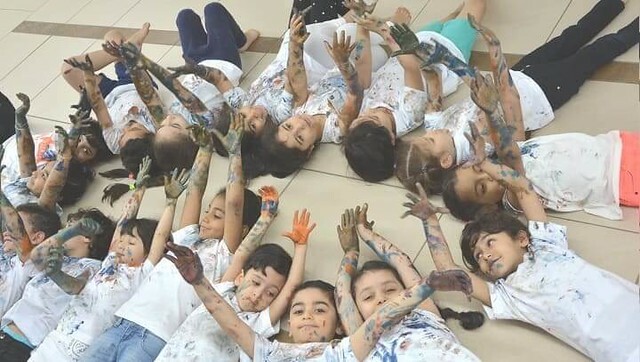 Creative International School: Creative International School humbly started in September 2002 and was founded by Mr. Hamad Al Askar and Mr. Abdul Aziz Al Baadi with great enthusiasm. The school showed progress from the initial stage. The school complex has beautifully planned for Nursery with boys and girls sections in separate areas. The arrangement for the computer lab, science laboratory and library has been provided for primary and secondary sections separately. Dhahran British School: Our mission is to provide a high quality, child-centered education which will equip students with the skills needed for life-long learning. The school follows the National Curriculum for England and delivers an externally assessed (I)GCSE programme. 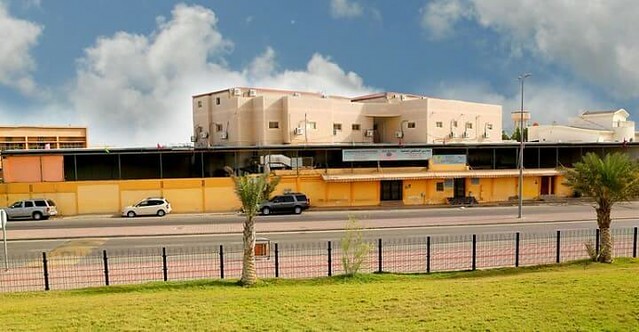 Dhahran Elementary/Middle School: Dhahran Academy (DEMS now) was founded in 1962 as a school for Consulate employees and is now one of three schools located adjacent to the American Consulate. With an uncompromising commitment to excellence, the mission of our qualified staff, dedicated parents, and community are to ensure optimal student learning and success. 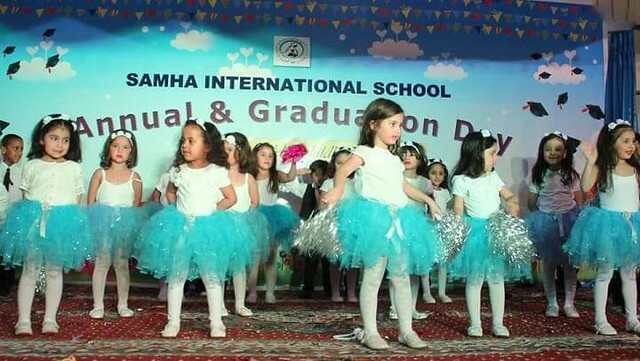 International Schools Group: ISG-Dammam, accredited by the Middle States Association of Schools and Colleges, is a member of the International Schools Group in the Kingdom of Saudi Arabia. We are a unique blend of cultures with a wealth of experiences enabling us to offer a truly world-class education. We are committed to empowering our students with the knowledge and skills necessary to become self-disciplined, adaptable, independent citizens, aspiring to personal achievement and contributing responsibly to their communities. 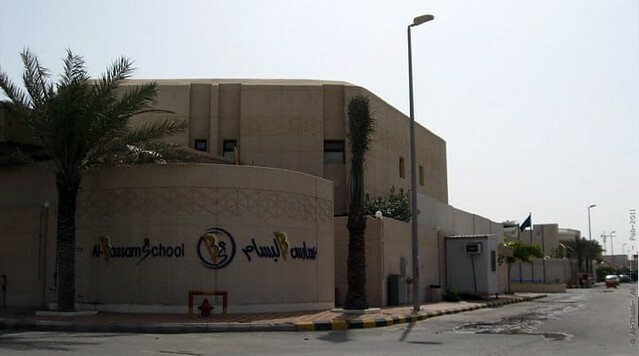 International Indian School Dammam (IISD): The International Indian School Dammam (IIS-D), formerly Indian Embassy School Dammam was founded on 13 October 1982. The school is a non-profit institution operated exclusively to provide quality education to Indian children up to senior secondary level. 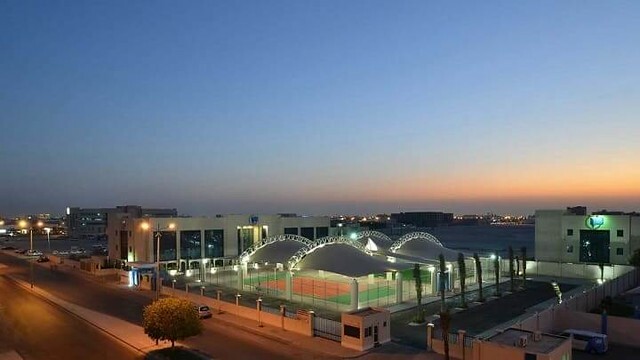 Dhahran High School: Dhahran High School is an accredited, college-preparatory school in Saudi Arabia, characterized by a multicultural community of learners and educators. We promote the highest integrity in our students and encourage them to develop their intellectual potential through the implementation of an exceptional American curriculum. We inspire our students to become self-motivated, life-long learners. DHS achieves these goals by forming partnerships with our students and parents and by providing a rigorous curricular as well as a co-curricular program, within and beyond the classroom, implemented by professional and experienced staff. Dhahran Baccalaureate Centre: Approved by the International Baccalaureate Organization (IBO), DBC began offering the challenging IB Diploma Programme on the ISG Dhahran Campus in September 2011. A comprehensive and rigorous two-year curriculum, the IB Diploma Programme culminates in examinations and qualifications for students in Grades 11 and 12 (American system) and Years 12 and 13 (British system). Successful completion of the programme will lead to the highly regarded IB Diploma, recognized by universities worldwide. Al Muna International School: Al Muna is the culmination of long planning and discussions by the Management to place at the service of Indian expatriates in the great metropolis of Riyadh with Dammam. It is, sure, an institution that stands up to the expectations of an ideal school that comes within the reach of common man. Al Majd International School: The school is organized to give students the support needed so that they can achieve beyond the expected levels right from Montessori till A level (XII). Here academic excellence is combined with a deep-seated love for learning. International Future School: IFS Mission is to be leaders in personal development through quality education – To encourage and enable every child to develop to the full potential he/she has, both academic and personal. 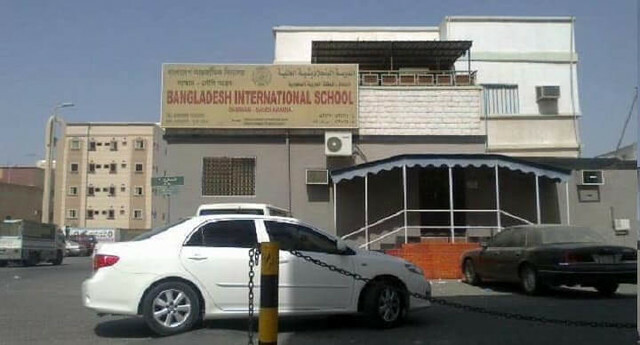 Bangladesh International School Dammam (BISD): Bangladesh International School Dammam (BISD) is one of the best school in the Eastern Province of Saudi Arabia with the help of its devoted management, highly qualified teachers and hardworking staff. Victory International Schools: The main aim of education is to develop the knowledge, skill, mental and physical faculties in a systematic way. Education cultivates a sense of responsibility and helps the children in becoming good citizens. The present-day world is much more complicated and competitive; hence there is a greater need for a better education. Al–Safi International School: It is a not-for-profit institution organized for the education of the expatriate population. This school employs teachers from countries representing the nationalities of the student population. The student population is made up of 14 nationalities including American, British, Pakistani, Egyptian, Indian, Lebanese, Sudanese, Jordanian, Syrian, and others. 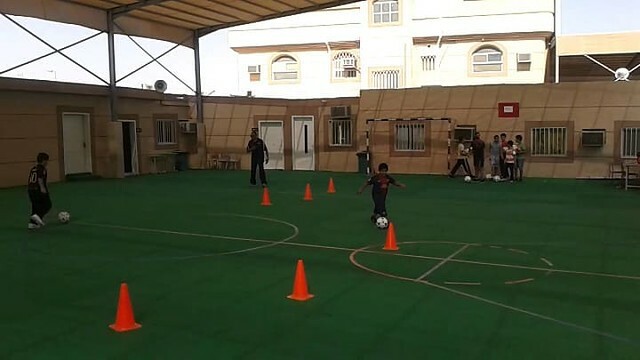 Dhahran Ahliyya Schools: Dhahran Ahliyya Schools (DAS) aim to prepare girls and boys to be thinking, caring, healthy individuals who will contribute to sustainable development and thrive on the challenges of the changing world. Consistent progress toward this goal has been achieved through the Schools’ vision of itself as a professional learning community committed to the continuous learning of all members, including students, parents, faculty, staff, and others who participate in its development. What all Project Managers Need to Know About a PMP certification? How is the experience of computer-based IELTS test? A University Education – How Much Do You Really Learn?